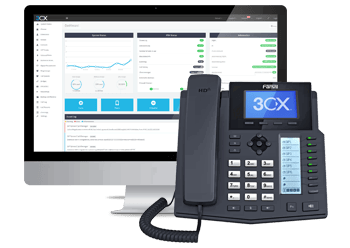 All the features of an onsite PBX system, without the capital investment or onsite management. 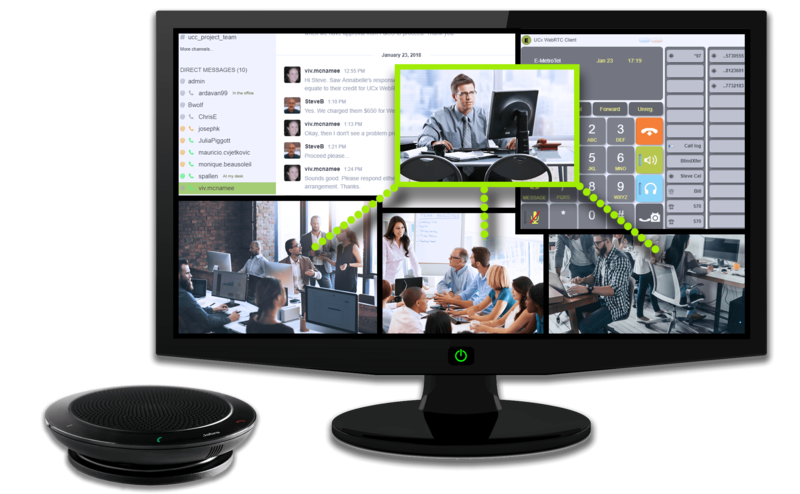 IXICA's Cloud PBX platforms are designed for businesses of any size, including multi-location and virtual offices. "Our network is built across multiple platforms and geographical locations to ensure a secure and reliable service for our clients"
Feature rich platform that includes 3CX licensing, hosting, management and SIP Trunking services. Check out our current 3CX promo and save over 50% off our regular rates. Leverage the power of your team by combining our powerful Mobility, Presence, Private Chat and Contact Center solutions. 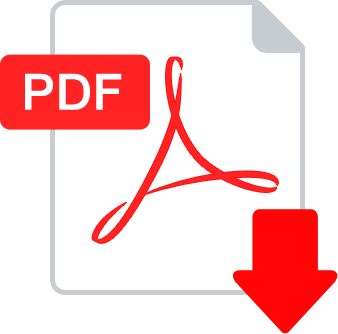 Download the UCX platform pdf for a list of features and functionalities.